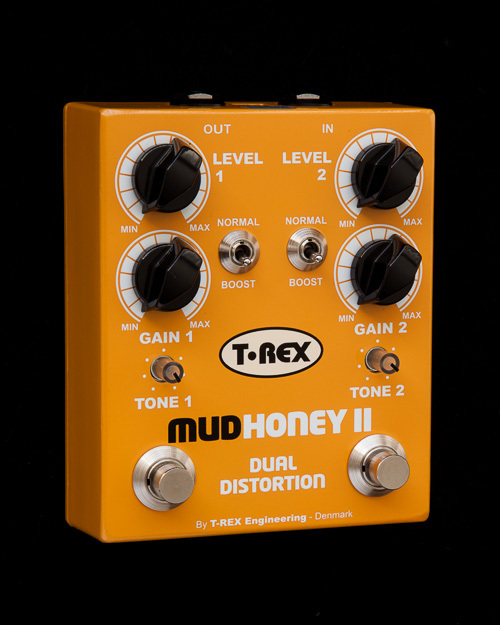 Your Mudhoney II has 4 controls for each channel: GAIN, LEVEL, TONE and BOOST. 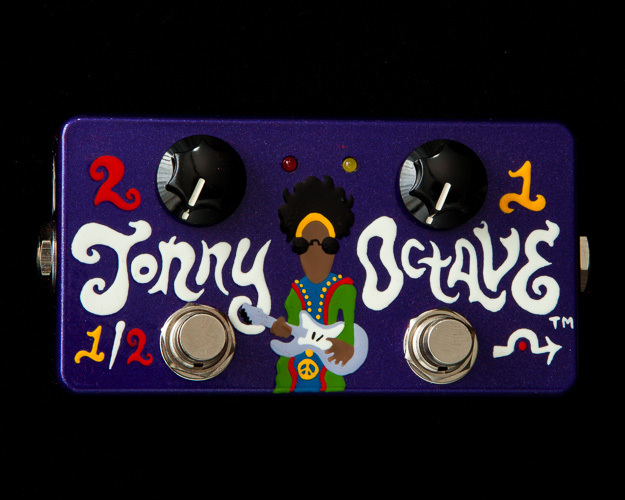 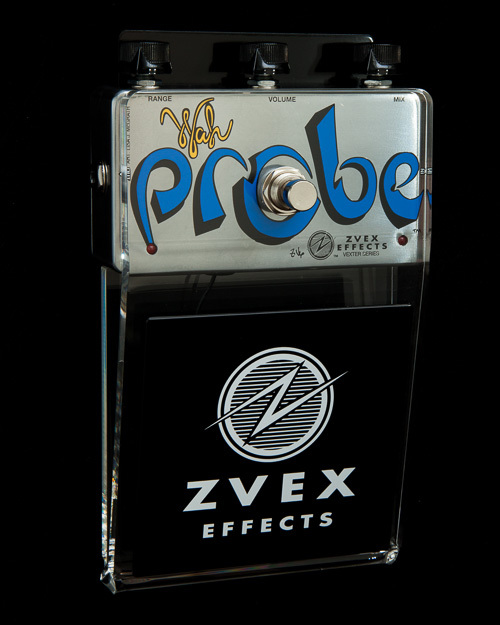 The TONE knob lets you control the top end, or “edge”, of your signal without compromising sonic quality. 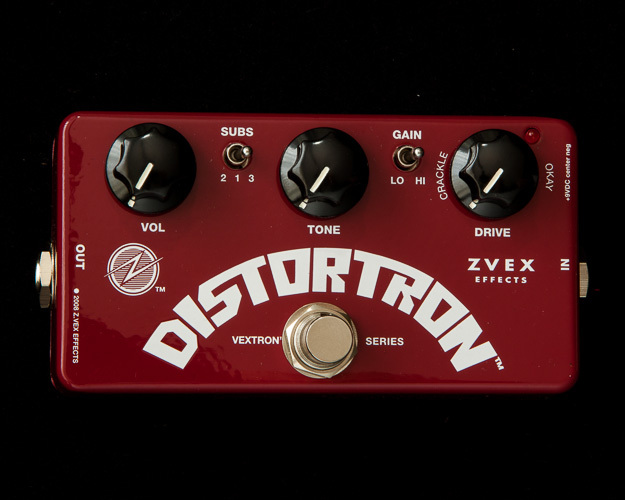 Try setting it separately for each channel to create your own signature overdrive and distortion sounds.